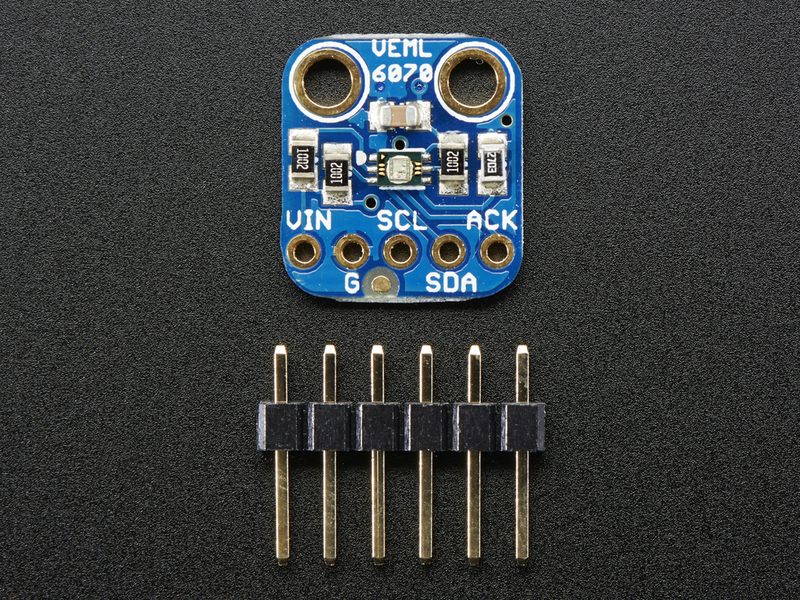 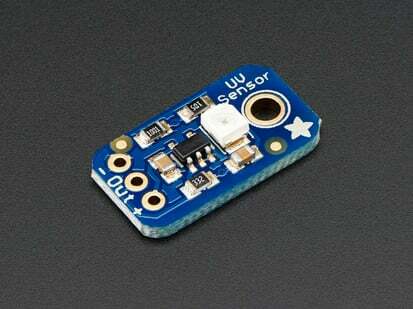 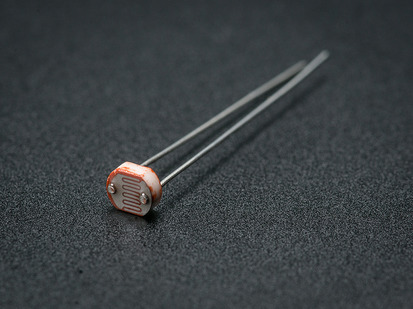 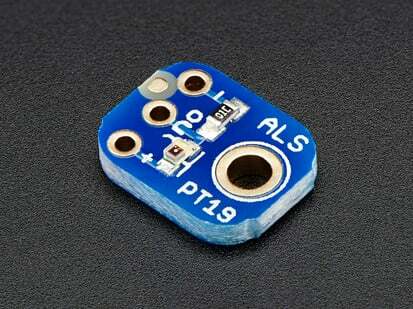 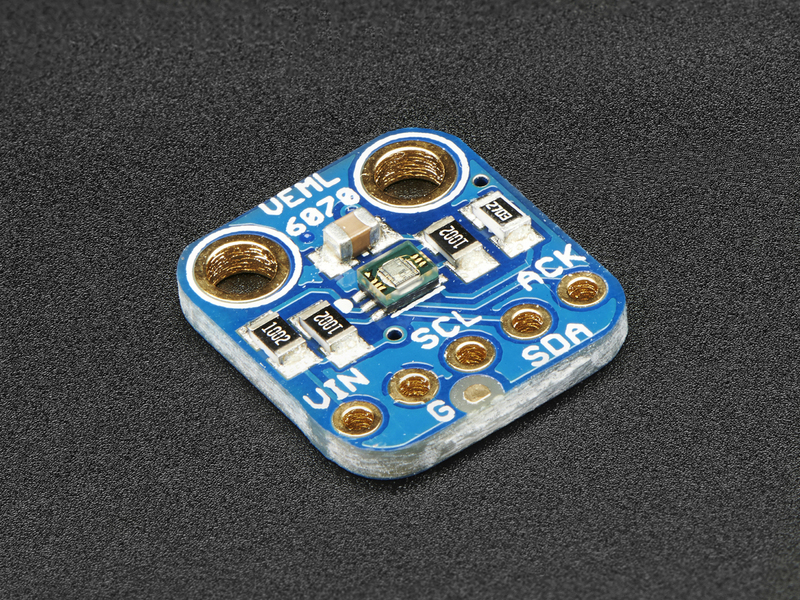 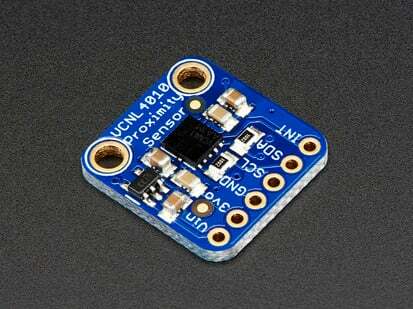 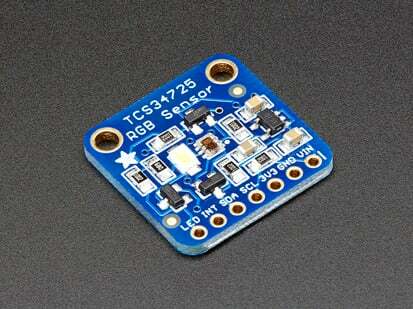 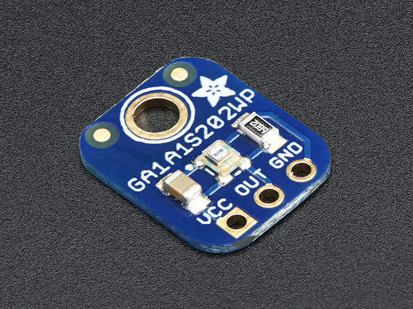 Unlike the Si1145, this sensor will not give you UV Index readings. 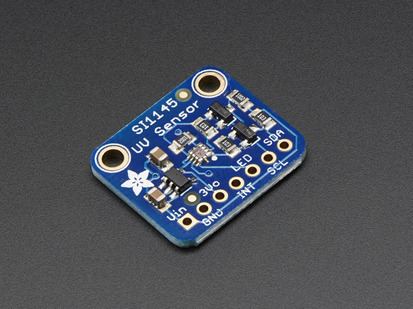 However, the Si1145 does UV Index approximations based on light level not true UV sensing. 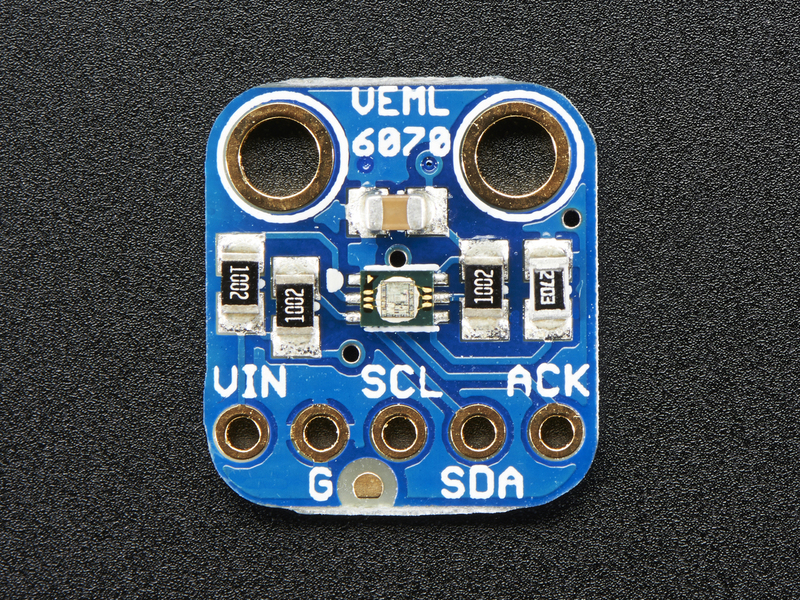 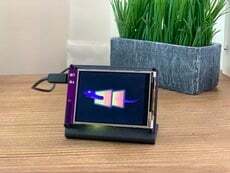 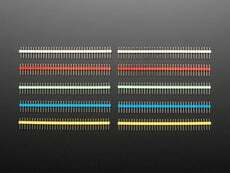 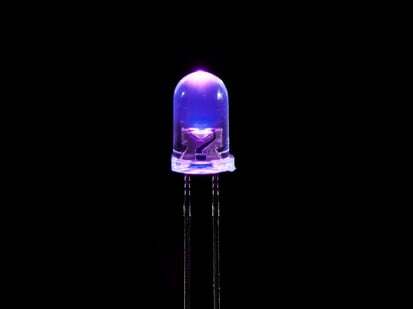 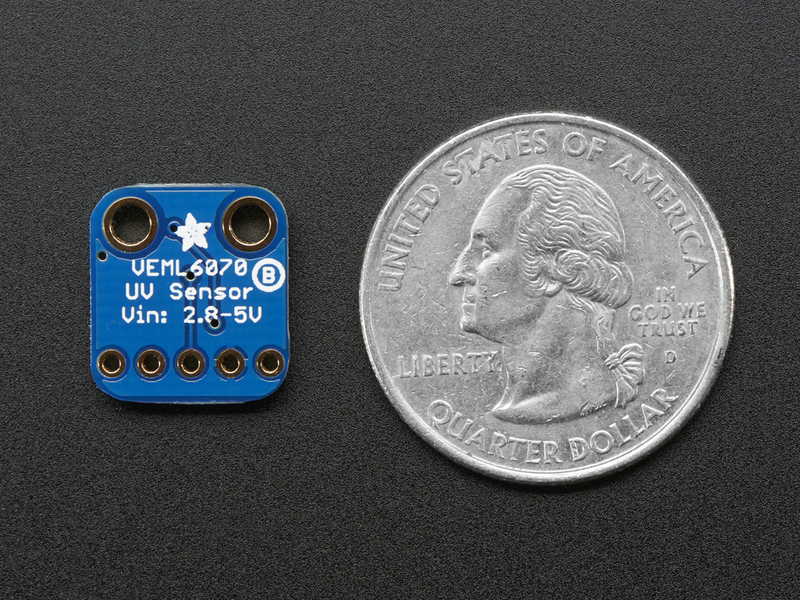 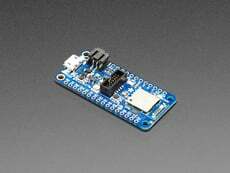 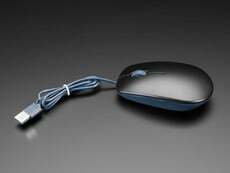 The VEML6070 in contrast does have a real light sensor in the UV spectrum. 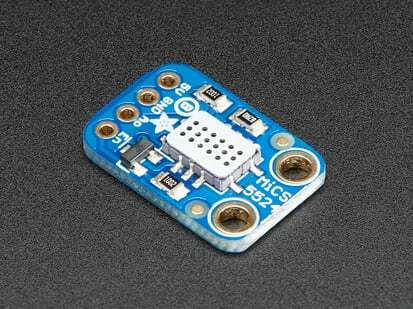 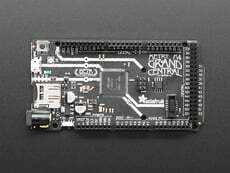 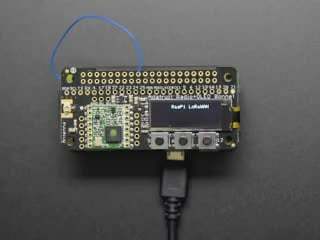 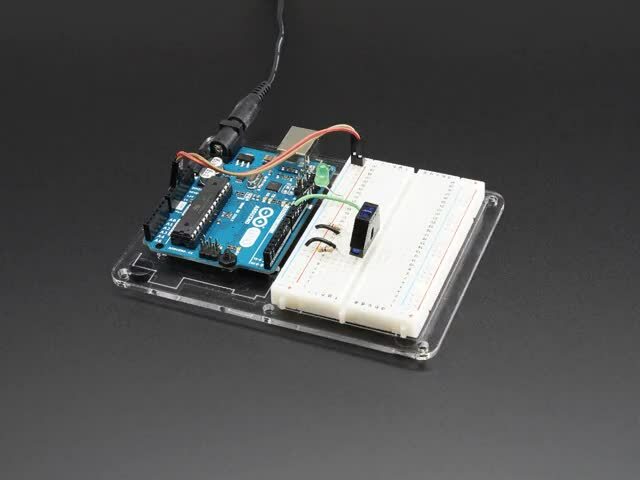 It's also got a much much simpler I2C interface so you can run it on the smallest microcontrollers with ease. 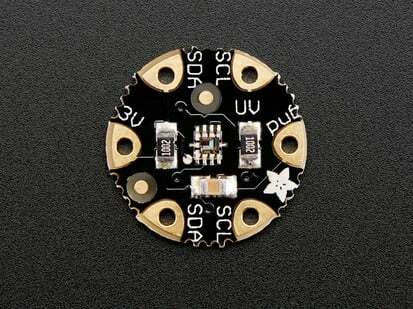 Unlike the GUVA analog sensor, the biasing and ADC is all internal so you don't need an ADC.